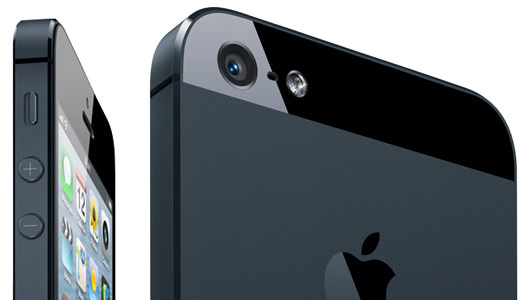 If you're Apple iPhone Smartphone lover and then you will be aware of iPhone 5 Camera Image Quality which seems to be better and best as compare to any other Smartphone available in the market of its kind. Apple iPhone Camera Image Quality has been improved from past few years with its generations models which includes; iPhone 4S, iPhone 4, iPhone 3Gs, iPhone 3G & Original iPhone and the very first and old iPhone itself. 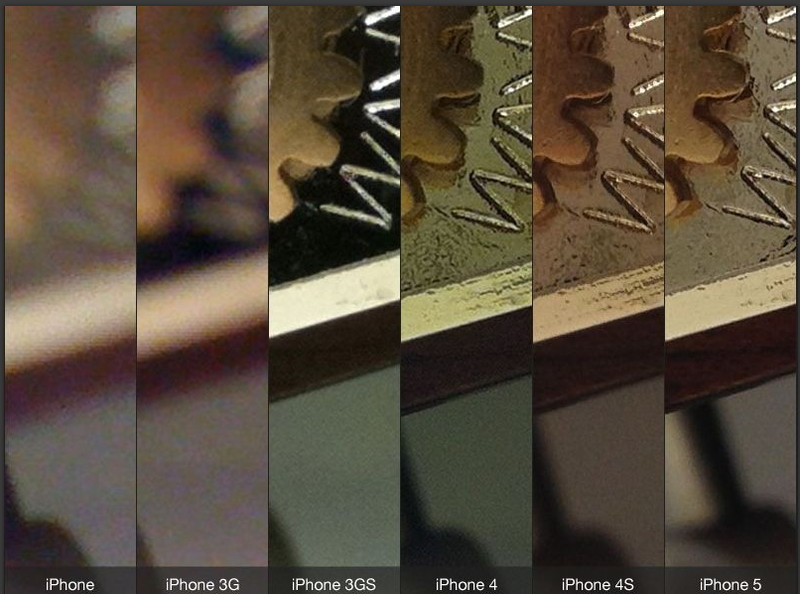 Campl.us has conducted the latest iPhone Camera Image Quality Check & Test by using the popular Camera+ App between Apple iPhone 5 and iPhone 4S, iPhone 4, iPhone 3Gs, iPhone 3G Models through which they have carried out the Comparison of Apple iPhone 5 Camera Image Quality with Old iPhone 4S, iPhone 4, iPhone 3Gs, iPhone 3G Models. 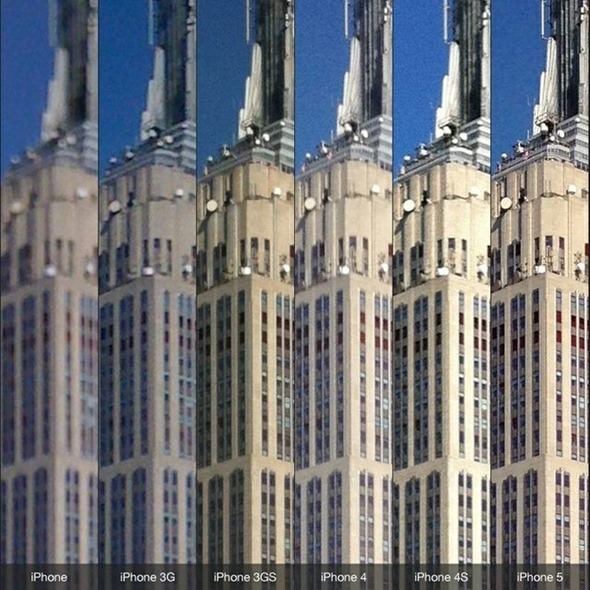 The Camera+ iOS App is considered to be the most successful and widely-used third-party camera app for iPhone, iPad & iPod Touch devices. 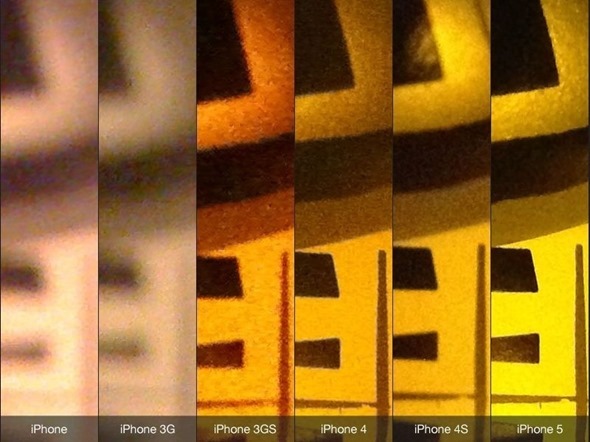 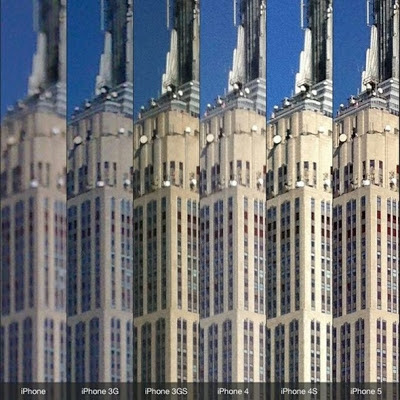 The Comparison of Apple iPhone 5 Camera Image Quality with Old iPhone 4S, iPhone 4, iPhone 3Gs, iPhone 3G Models images was taken with Camera+ under three situations of white balance, contrast, and saturation and after the completion of image quality check and test, It's clear that the Apple iPhone 5 Camera Images has produced more clear, sharper and accurate photos under white balance, contrast, and saturation effects though we are not quite sure about the DLSR standards yet. 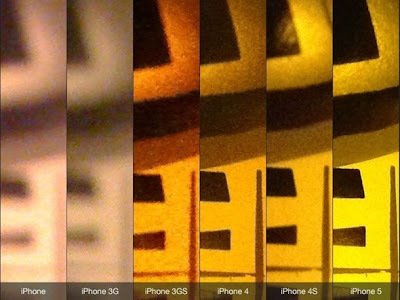 So let's check-out the test results of Apple iPhone 5 Camera Image Quality Comparison with Old iPhone 4S, iPhone 4, iPhone 3Gs, iPhone 3G Models below.